Today only, head on over to 6PM where you can save an extra 10% off your entire order when you enter promo code CYBERMON10 at checkout. This code is valid for the first 200,000 users and is limited to one use per account. Plus, ALL orders ship for FREE! Included is The North Face! 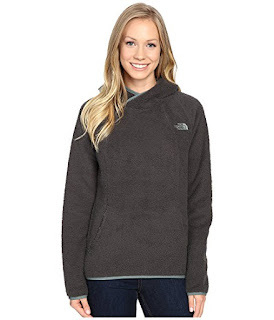 Love this The North Face Sherpa Pullover (Grey) $44.55 (Retail $99).